Delhi, capital of India, a city full of life, known for its historic monuments, mouth-watering street food and diverse culture. Have you ever considered experiencing all this and more while cycling through its lanes? A lifetime experience in the streets of Delhi is waiting for you. Let’s hop on the bikes and become a part of the unique mix of colours, smells, sounds, tastes and unforgettable images. Take the tour and experience the city of Delhi with all your senses. There are five fascinating cycle tours, covering the most interesting, intense, historical and beautiful areas of Old and New Delhi. Each of these tours is beautiful and interesting in its own way, with a unique focus, taking you to the hidden wonders of the city. This tour will give you exhilarating glimpse into the life and times of the great Mughal Emperor, Shah Jahan and his capital – Shahjahanabad. At the time of its construction in the 17th Century, it was arguably, the most prosperous and beautiful city in the world. Today, when you pass through its four hundred year old web of alleys infused with the smell of brewing tea and simmering breakfast, you see a mind boggling co-existence of the past and the future. It’s a well-known fact that behind every historical capital there is a great big river. The tour is an ode to river Yamuna, which has been a silent witness to Delhi’s history. Starting from the little lanes of Shahjahanabad, while the city is still sleepy we will pass along the magnificently formidable walls of the Red Fort and reach the meditative quiet banks of the Yamuna at Nigambodh Ghat. A boat tied along its shores – migratory birds circling above the calm waters – unravels the ritualistic devotion with which the Hindus treat the historic river. Concluding with a memorable view of the Jama Masjid back through the streets of Old Delhi. 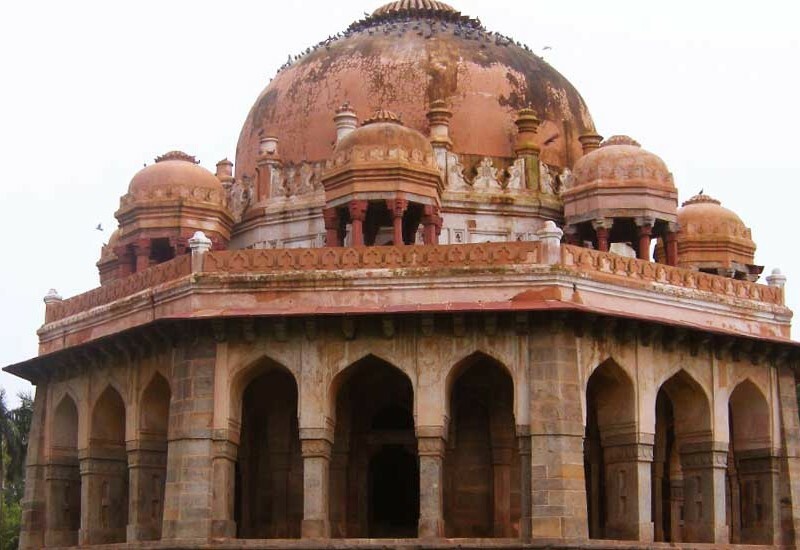 The Raj tour is a truly breath-taking ride down Delhi’s more recent history. Starting from the narrow labyrinthine back lanes of Old Delhi, passing through quaint old ‘socialist-style’ quarters of government employees and almost magically landing in the midst of a spectacular view of the Presidential Palace and India Gate encircled by spotless clean, tree-lined wide roads – the Raj Tour is a very stimulating and comprehensive catalogue of the lives of people who make this great capital today. The Haveli (Noblemen’s mansion) tour is a spirited and satiating plunge, straight into the deep-end of Old Delhi (Shahjahanabad). 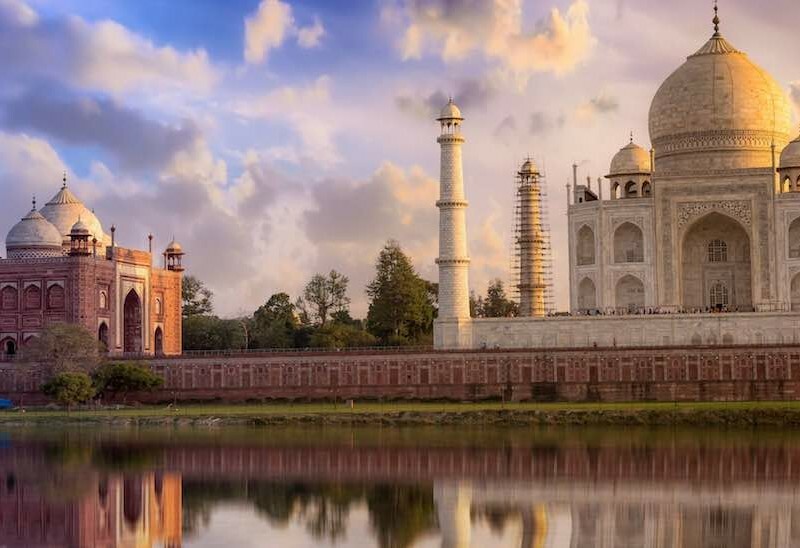 At the peak of Emperor Shah Jahan’s rule, his loyal noblemen controlled the social, cultural and economic affairs from their imposing, fortress-like lavish mansions that were built as ‘earthly reminders of the pleasures of Paradise itself’. Three hundred years of decadence, war, re-building and several regime changes later, the much smaller Havelis of today still manage to preserve a stunningly placid beauty that echoes haunting reminders of a much grander past. We recreate for you, a spectacularly evocative experience pieced together through the lives and stories of the people who called these Havelis home. A stimulating and ambitious introduction to the many lives of “Dilli” through the many lanes of Delhi. This tour leads you through a city of mystics, saints, poets, rebels, forgotten Kings, English ladies, refugee colonies and nameless tombs – all buried in the giddying contrast offered by the up-scale South Delhi neighbourhoods. Starting in the over-700-year-old settlement of Nizamuddin this tour hacks its way through the 21st century concrete jungle and flashy lights of South Delhi to show you a city alive in unimaginable fragments. Food & Beverages: Breakfast, Chai (traditional Indian tea) & biscuits, a bottle of mineral water. Transportation: Well maintained comfortable city bicycles. Helmets (optional, on request). Baby seat (optional, on request). Nobody can deny that Delhi is the melting pot of India. It being the capital city it continues to lure people from all across India and hence time and again it has been referred to as mini India. Delhi is a fascinating place that has a little bit of everything in it – ancient, medieval and modern. You will find thousands of years of monumental ruins including forts and palaces, tombs, shrines for gods and mystics, rest houses, stepwells, memorials, bazaars scattered across the length and breadth of the city. They highlight Delhi’s historic role which was the capital for different dynasties through the years. We invite you to see and experience Delhi, not only it’s well known tourist destinations but also the lesser known and equally fascinating parts of the city. Delhi, the capital of India, among other things is best known as a food paradise of sorts, with cuisines for just about every palate. 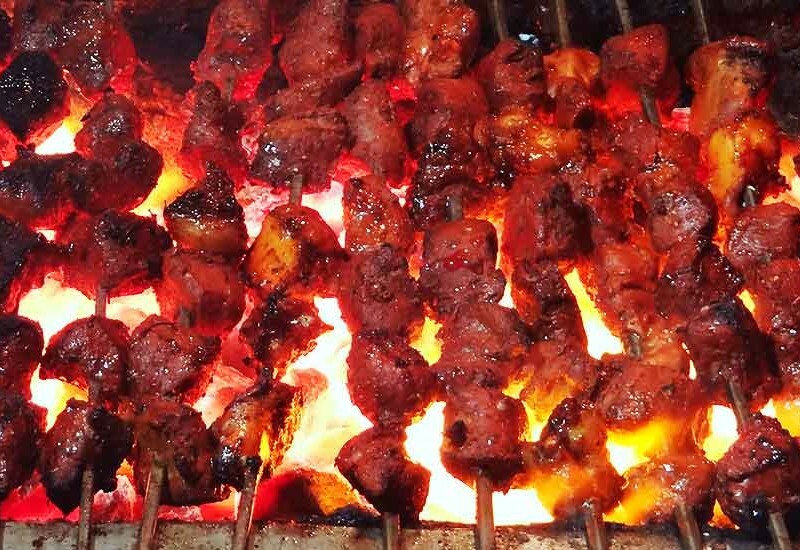 Be it Mughalai delicacies, lip smacking street food or global fare with an Indian twist, you can find it all in Delhi. Streets and lanes of Delhi are filled with gastronomic stories, offering the flavours of years of heritage and tradition.